Turmeric is a super-spice that has a very high antioxidant value. The anti-inflammatory and antioxidant properties in turmeric are mainly attributed to its most active component, Curcumin. 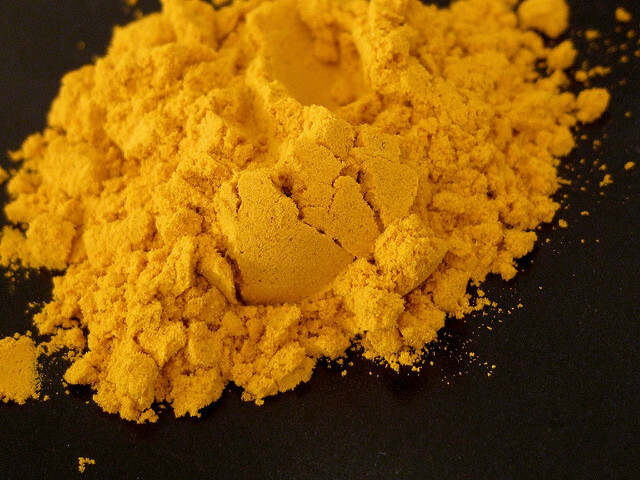 This compound is also what gives turmeric is yellow-orange color. Turmeric has been proven to fight free radicals, rejuvenate the cells, cleanse the liver, protect the heart, boosts moods and support the brain. It can fight severe inflammation, which is at the heart of many chronic diseases, better than most conventional drugs. Just keep in mind that to get maximum benefits, it needs to be high quality turmeric or curcumin in a form that optimizes curcuminoid absorption.